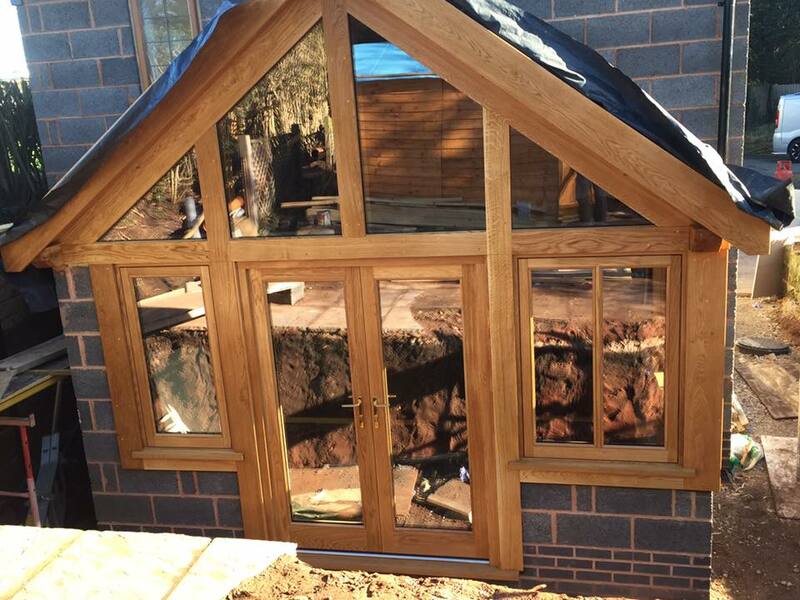 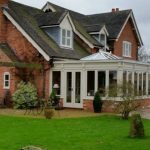 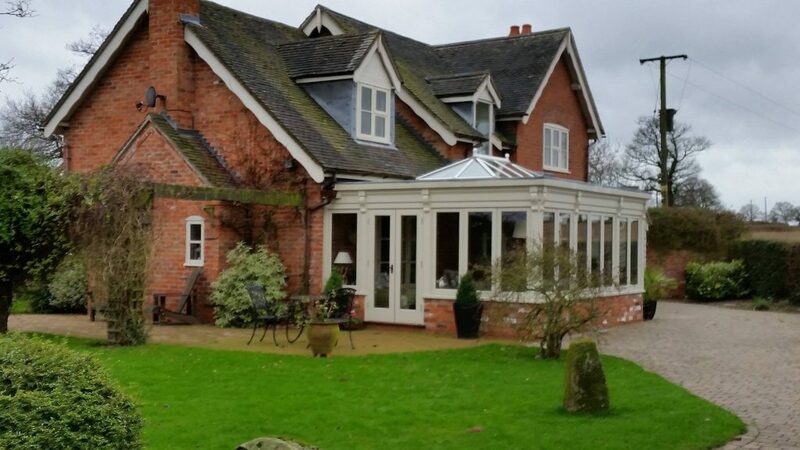 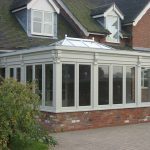 With an eye for detail, our joiners are all experienced in creating beautiful glazed structures such as bespoke and luxury conservatories, orangeries and summer rooms. 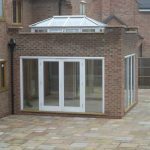 We have knowledge of all periods of architecture to enable a glazed structure to blend in perfectly with its surroundings. 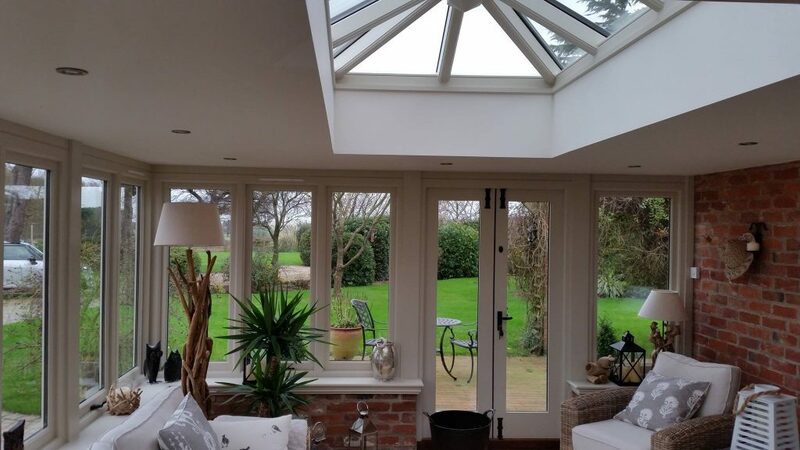 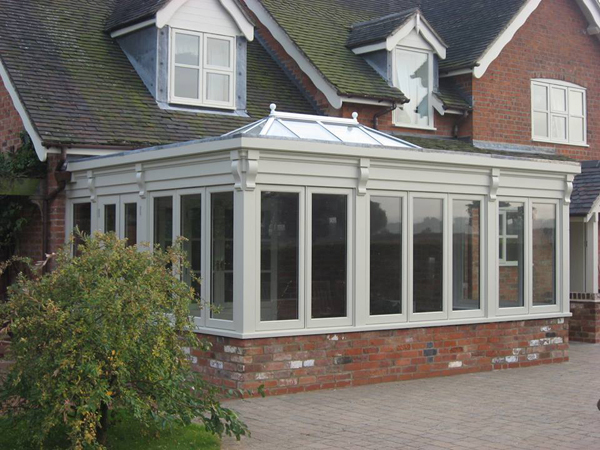 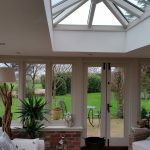 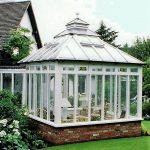 Orangeries tend to have a flat roof, with a lantern roof light to allow more natural light. 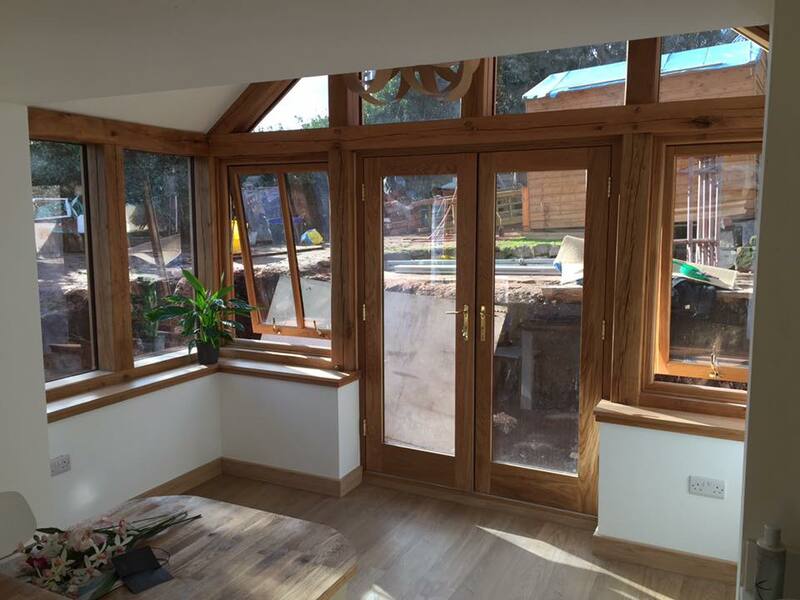 Walls can be fully or partially glazed. 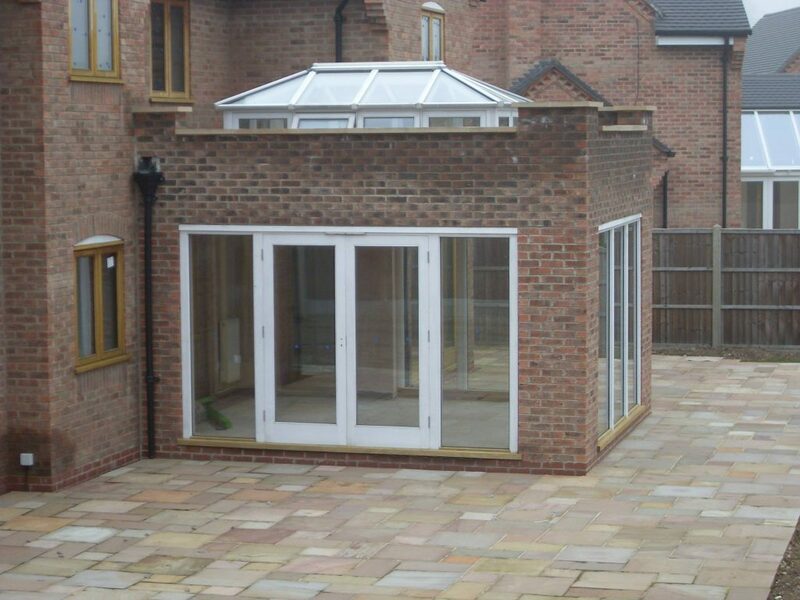 These are ideal for a single floor extension where height is an issue. 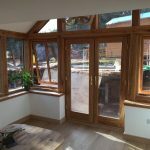 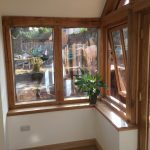 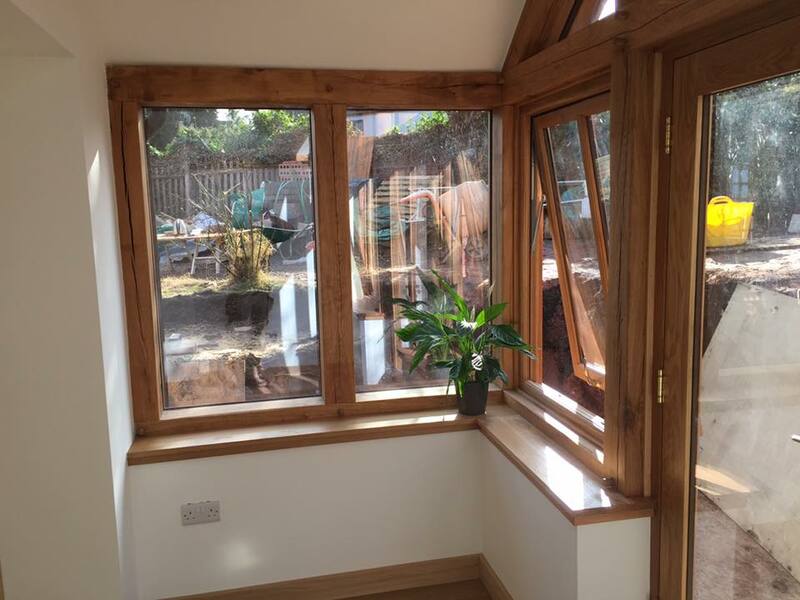 They can be manufactured in any suitable timber of choice including hardwoods such as Sapele, Engineered Softwood or Accoya for a painted finish. 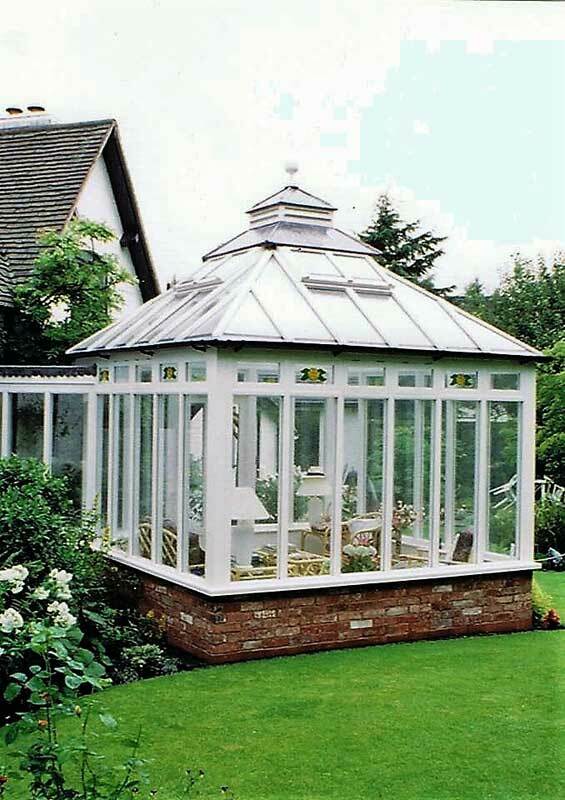 They tend to have fully glazed pitched roof and walls. 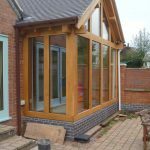 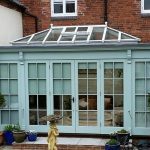 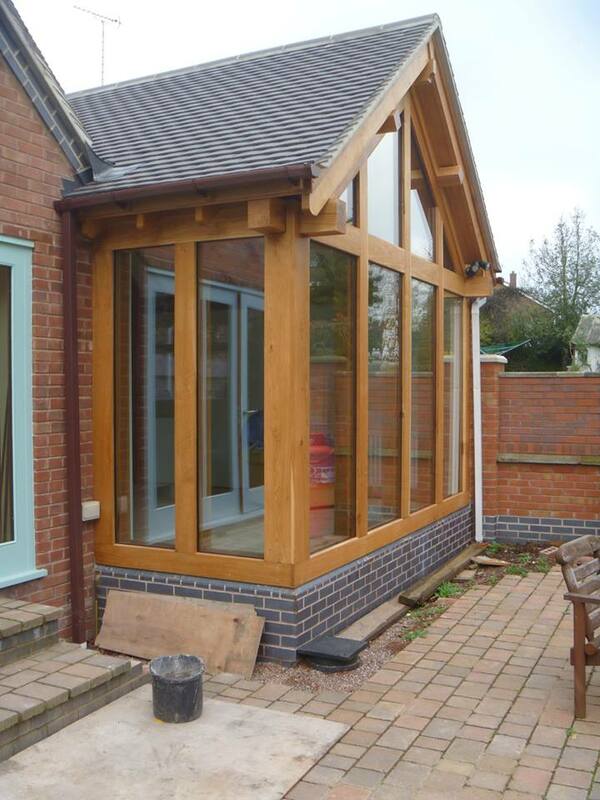 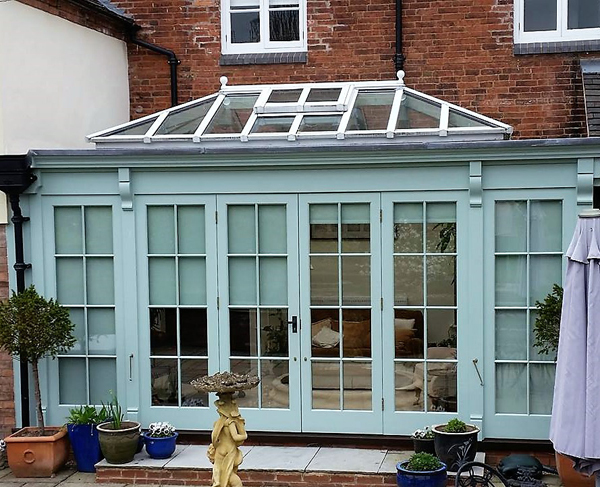 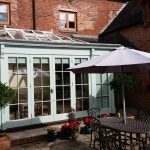 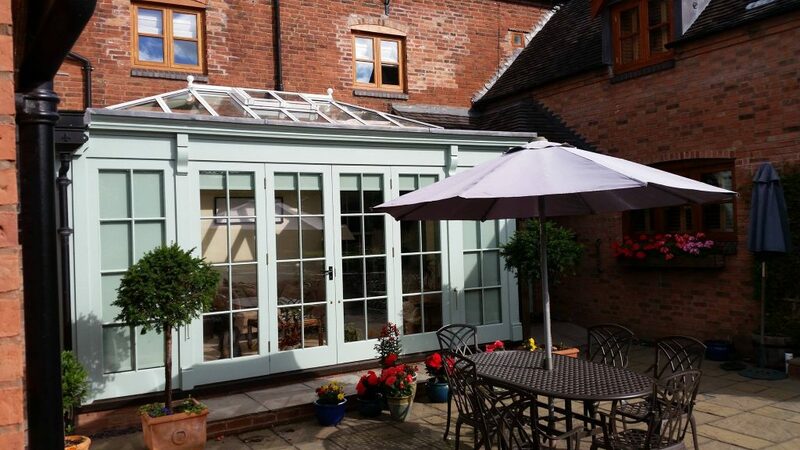 Not so much as an extension as an orangery or sunroom, these are more for creating an extra room. 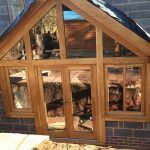 They can be manufactured in any suitable timber of choice including hardwoods such as Sapele, Engineered Softwood or Accoya for a painted finish.